Cranshaw Construction served as the general contractor on the new Best Buy Distribution Center in Bellingham, Massachusetts. 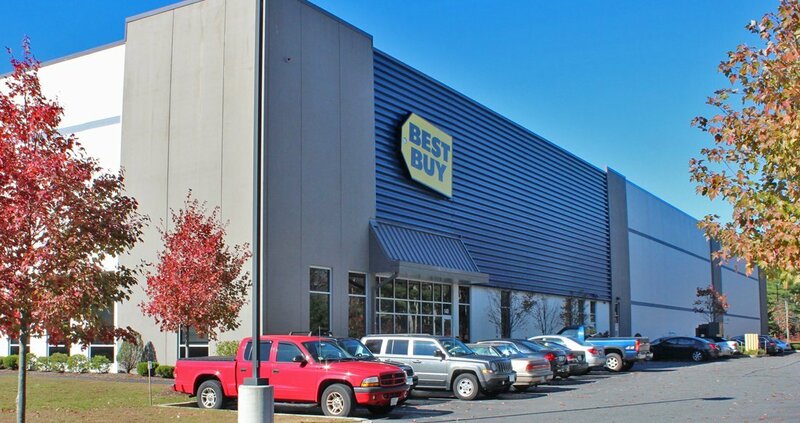 The 238,500 square foot, 43 foot clear height building was built to meet Best Buy’s unique distribution and security requirements. Building construction consisted of pre-cast insulated wall panels and structural steel. An energy efficient white membrane TPO roof was also used. The building was designed and constructed on a fast-track basis and was completed in eight months, including winter construction.